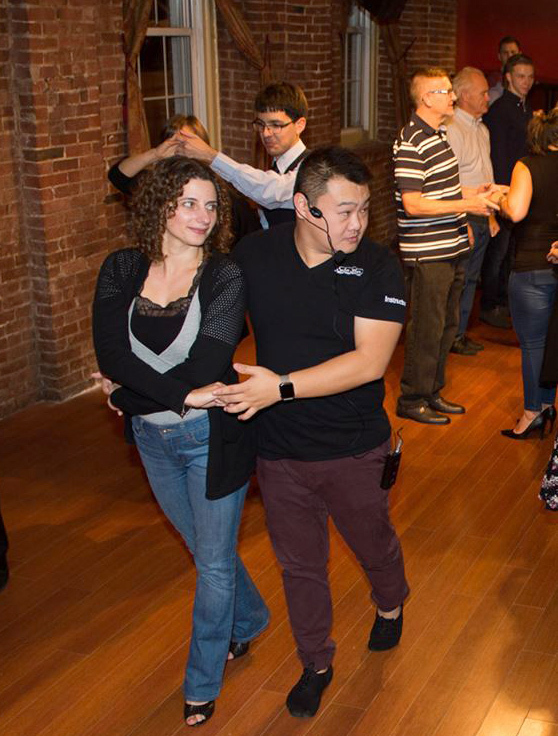 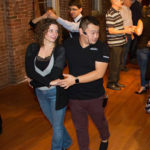 First Wednesday Bachata at Copacabana Salsa Night! 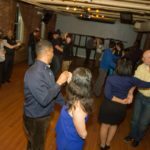 Don’t forget it’s First Wednesday Bachata tonight! 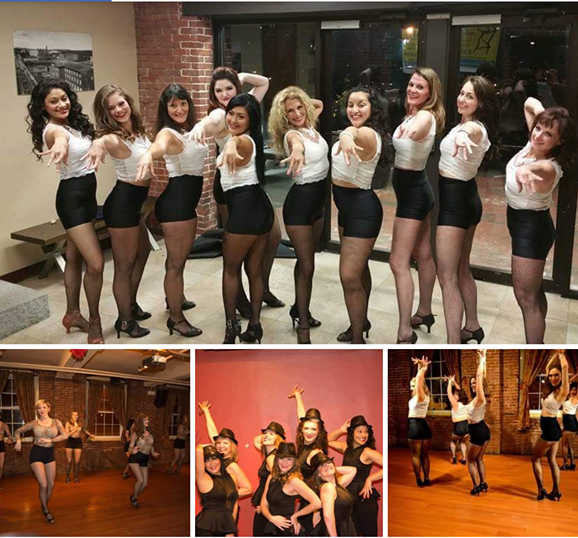 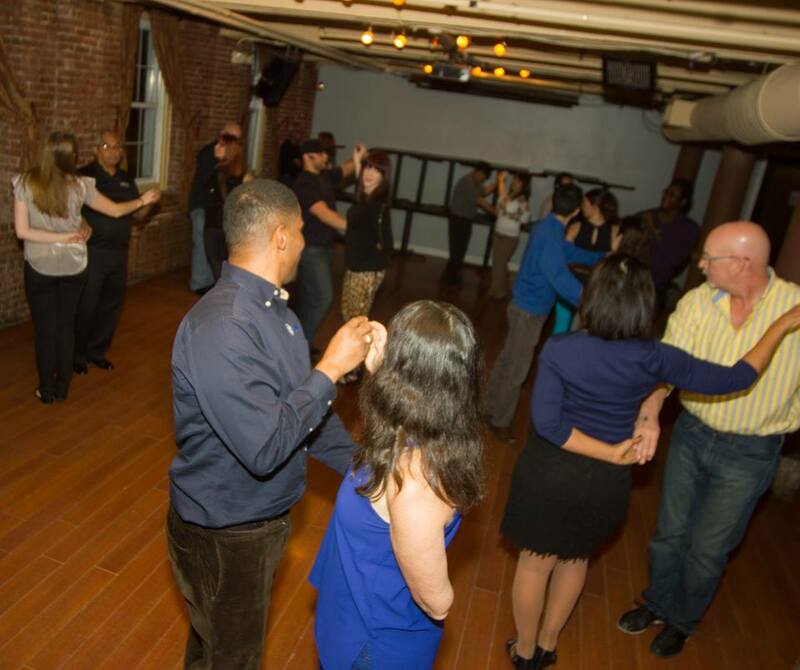 Starts at 6:45pm with a Bachata lesson followed by the weekly salsa lesson at 7:45 and free dancing follows til 11pm.